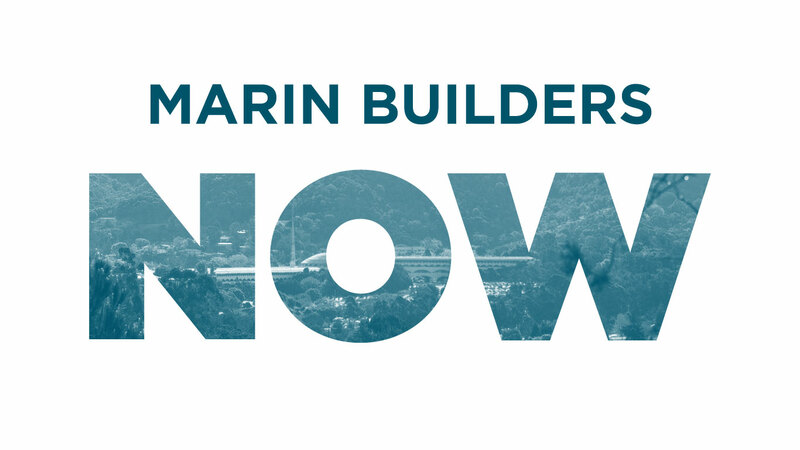 Marin Builders Newsletter has been rebuilt into Marin Builders NOW! 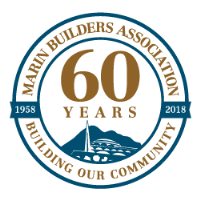 Tailored to save you time while keeping you up-to-date with all the latest information, Marin Builders NOW is the most interactive and valuable email newsletter in the North Bay building industry. As part of the new format, our newsletter will be delivered twice monthly. 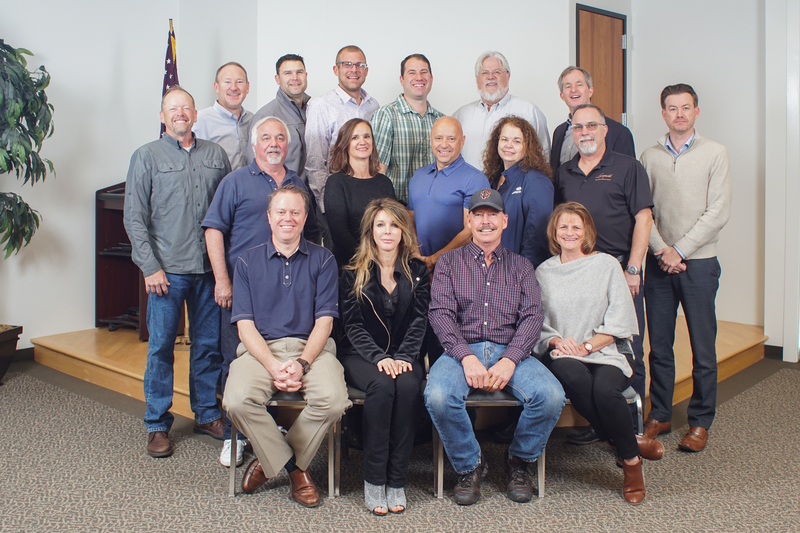 Limited new sponsorship opportunities are available! 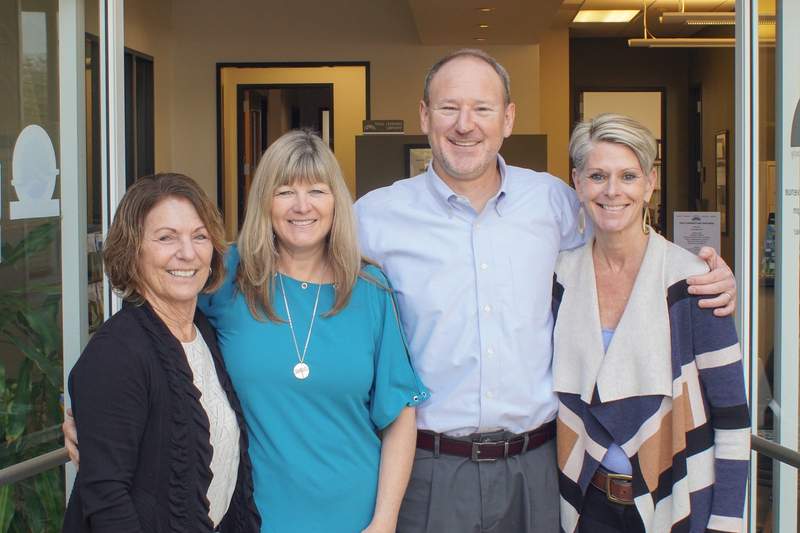 Marin Builders NOW is designed to generate clicks and visibility for your business. One 12x run will receive over 13,000 highly targeted email conversion opportunities.